So I know its summer, and nobody likes baking in the summer. 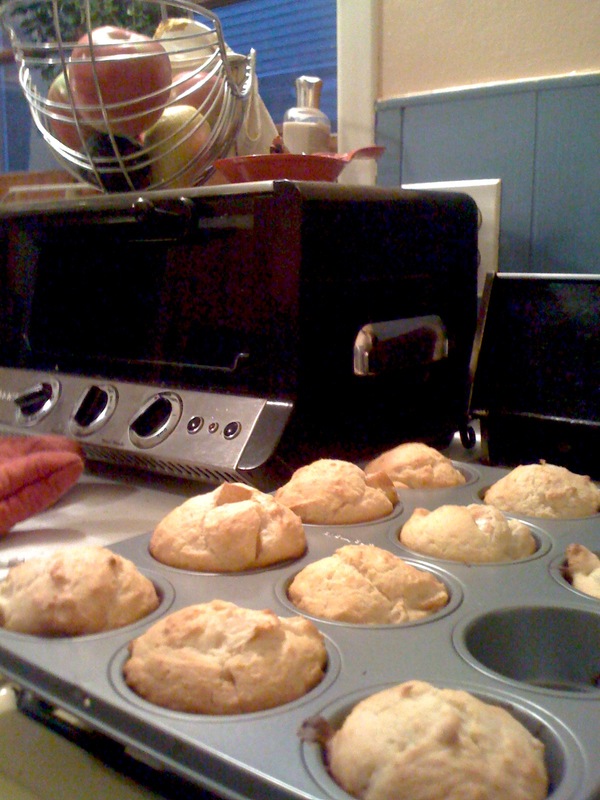 But I think these muffins will make you want to crank up the AC for a bit. I like them because this is the time of year for fresh fruit and what better way to enjoy it than piping hot and surrounded by Cake?!?! What you’re going to need is……..
First you want to preheat your oven to 425 degrees. Combine the butter and sugar in a large bowl. Add eggs one at a time. Then add the vanilla. Blend thoroughly. Then combine your flour, baking powder and salt in a separate bowl. Alternately add the flour mixture and the milk into the sugar, butter and egg mixture. Last but not least fold the berries in and spoon into muffin tins. You can grease them first or use a non stick baking tin. Place them in the oven at 425 degrees for ten minutes. Decrease the temperature to 375 degrees and bake for 15 to 20 minutes. Once they’re out you can serve them however you want. I like them still hot with ice cream. They’re not half bad with a Mimosa either! Enjoy!! !